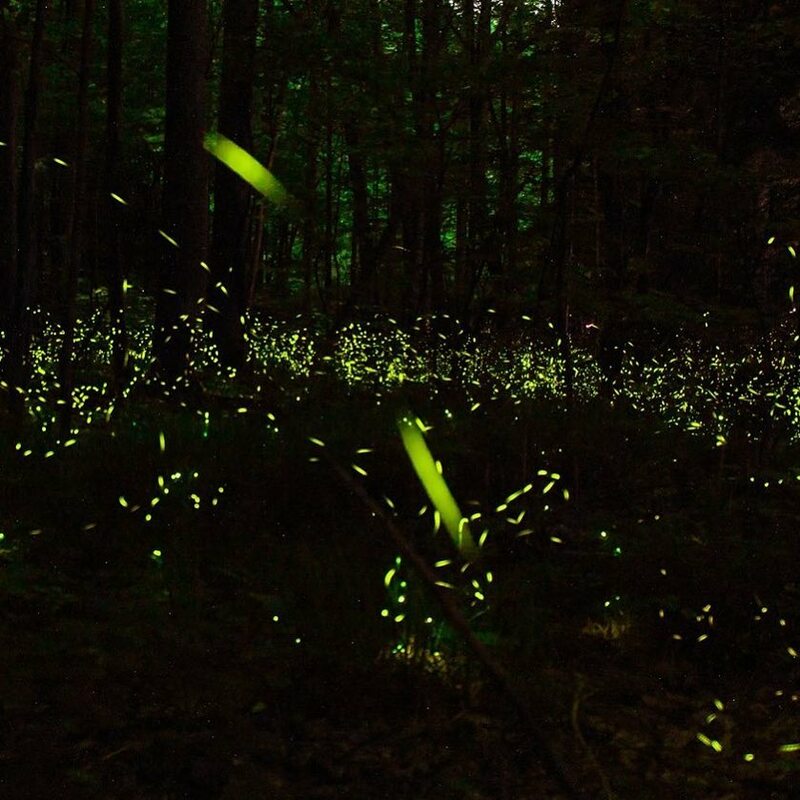 Although parking passes can be VERY difficult to procure, the synchronous fireflies are an unforgettable experience that you simply MUST experience. 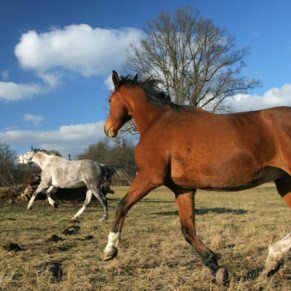 The cost is minimal and it is a natural phenomenon that will amaze you. 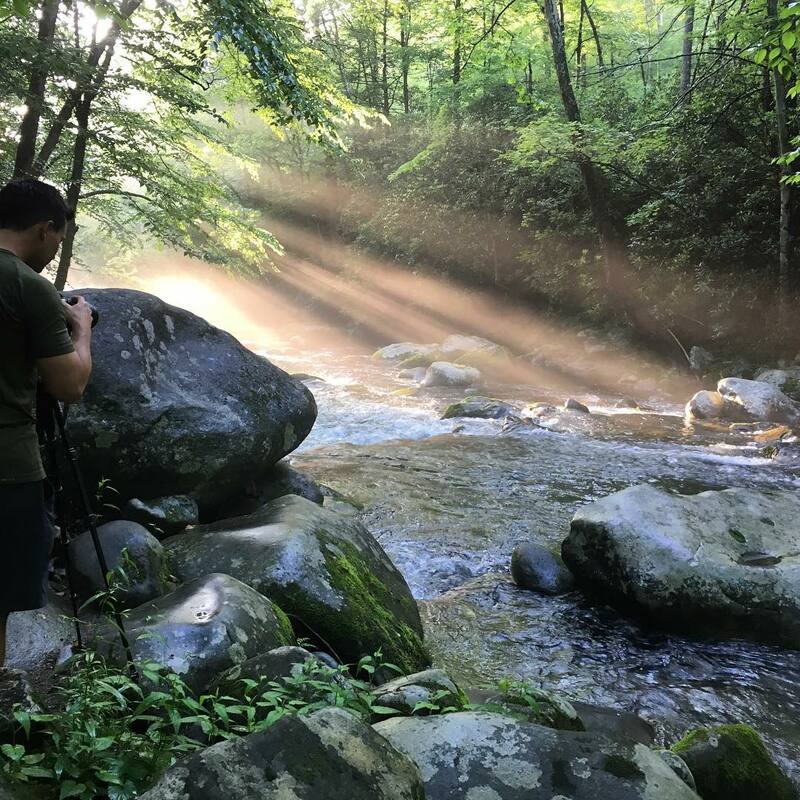 Located just a few minutes from the hustle and bustle of downtown Gatlinburg and its millions of summertime visitors is an incredible natural phenomenon known as synchronous fireflies. This breathtaking show put on by nature resembles a psychedelic combination of stars falling and fireworks exploding – It is an immersive experience you will never forget. 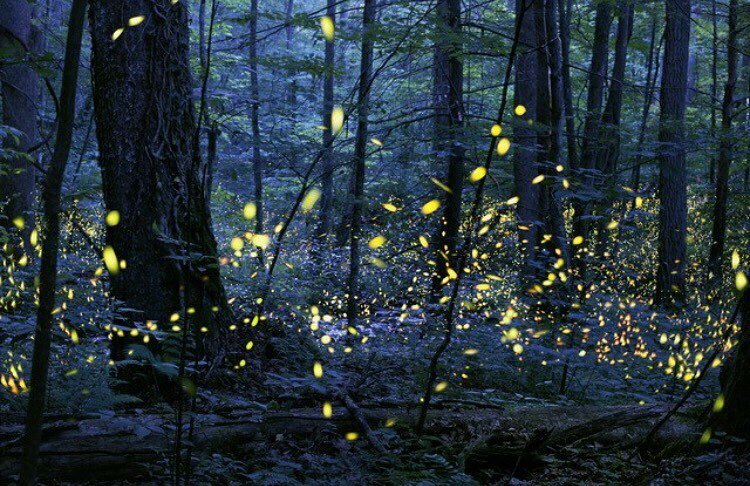 The tens-of-thousands of lightning bugs gather in swarms and flash in harmony as the entire forest alternates between light and darkness. 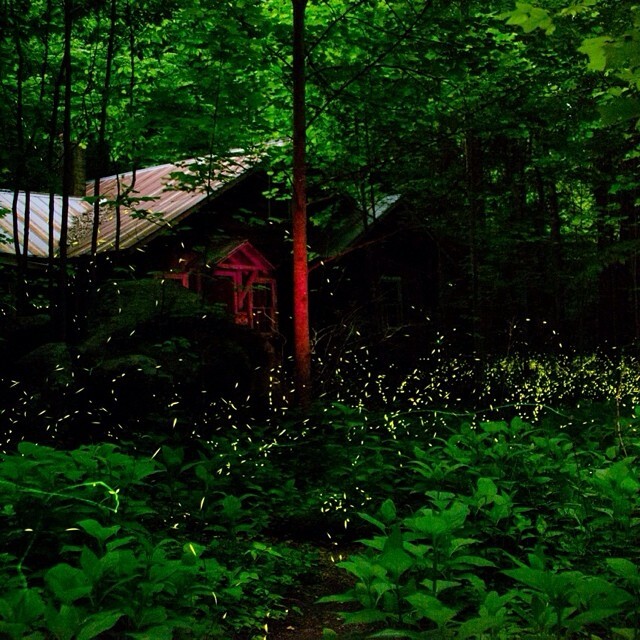 Right here in the Smoky Mountains, near the Elkmont campground, is the largest population of synchronous fireflies in the Western Hemisphere. 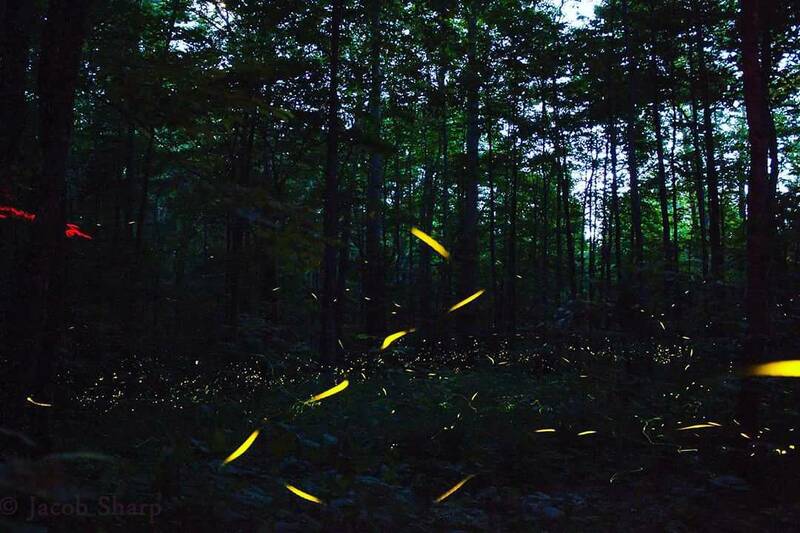 Fireflies Or Lightning Bugs? Beetles. 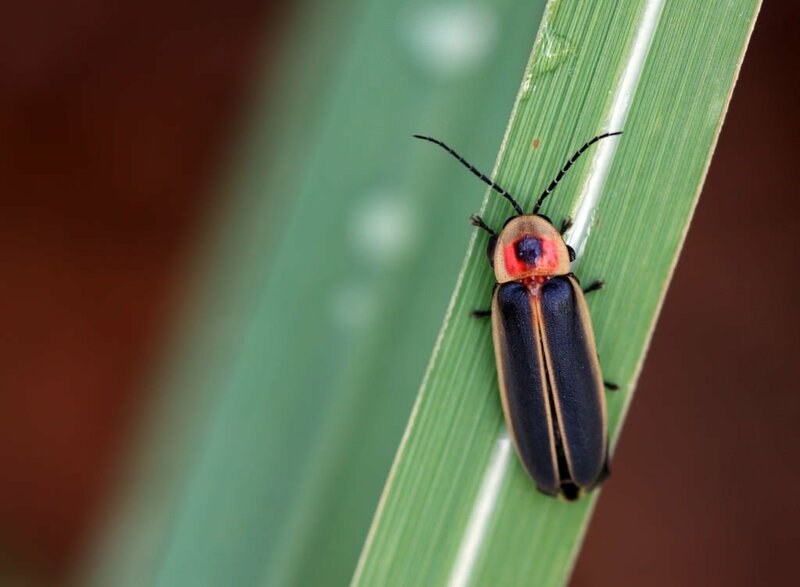 While people commonly call these amazing creatures fireflies or lightning bugs, they are actually small flying beetles with an abdomen that lights up. 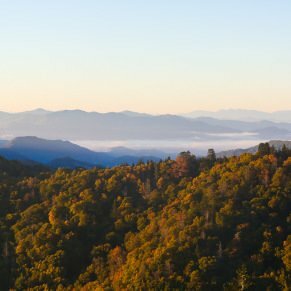 There are over 2,000 species of the bioluminescent beetles in the world with 125 in North America alone and 19 species found within the Smoky Mountains National Park. 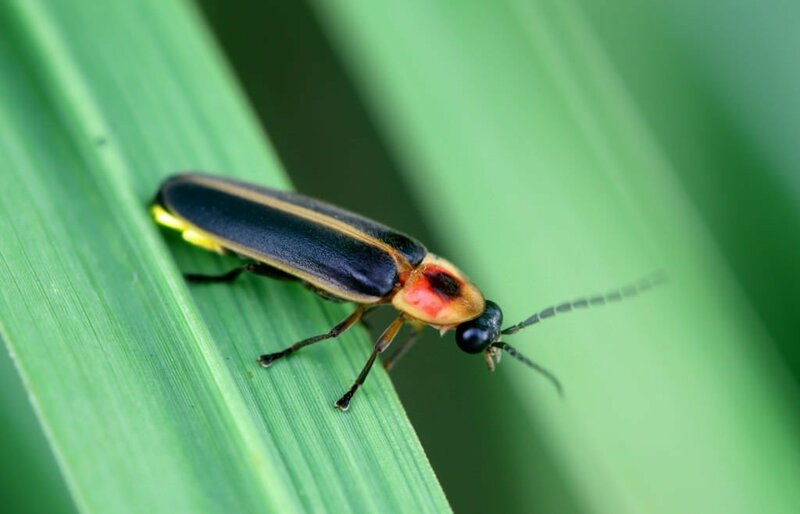 Although it takes the lightning bugs one to two years to mature from larvae into adults, the lifespan of an adult is extremely short. 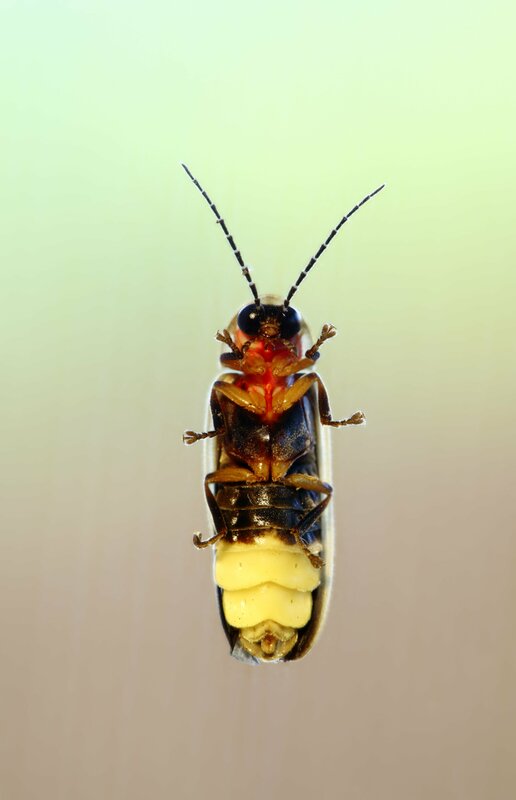 Adult fireflies only live two to three weeks and don’t eat any more meals once they are an adult. 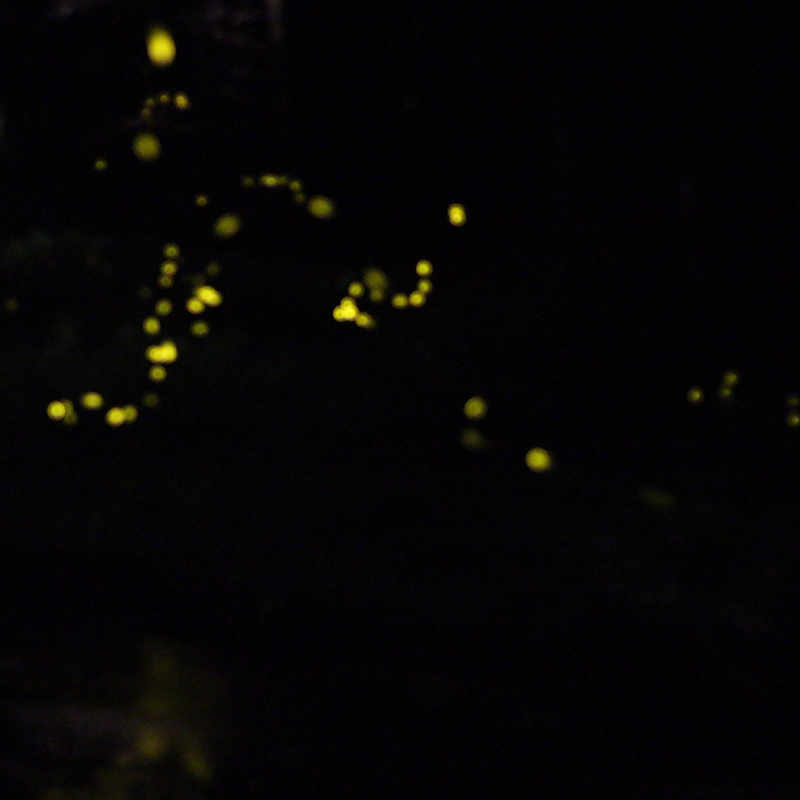 The distinct flashing pattern of the synchronous fireflies is difficult to describe and nearly impossible to photograph or catch on film. The pattern includes five to eight bursts of light in a short time period followed by complete darkness for approximately five seconds. The light they emit, which produces no heat, is due to a chemical reaction of luciferin and oxygen and is used to attract a mate. 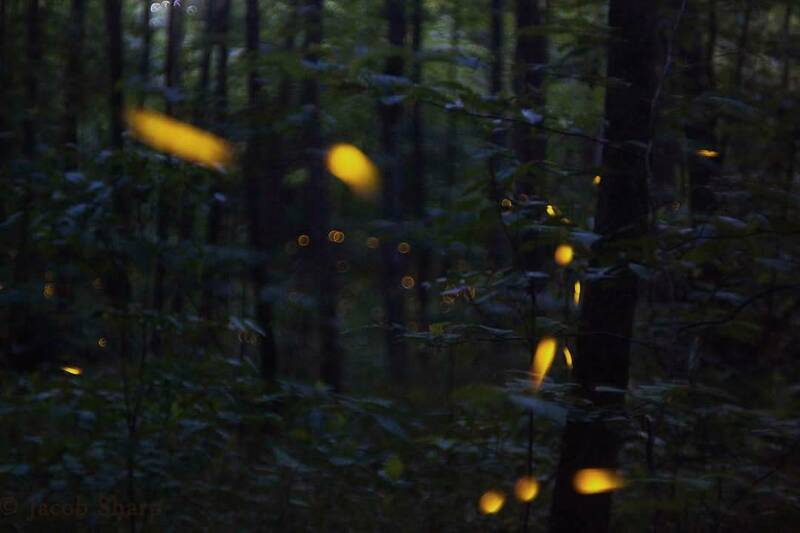 When Can I View The Synchronous Fireflies In The Smoky Mountains? 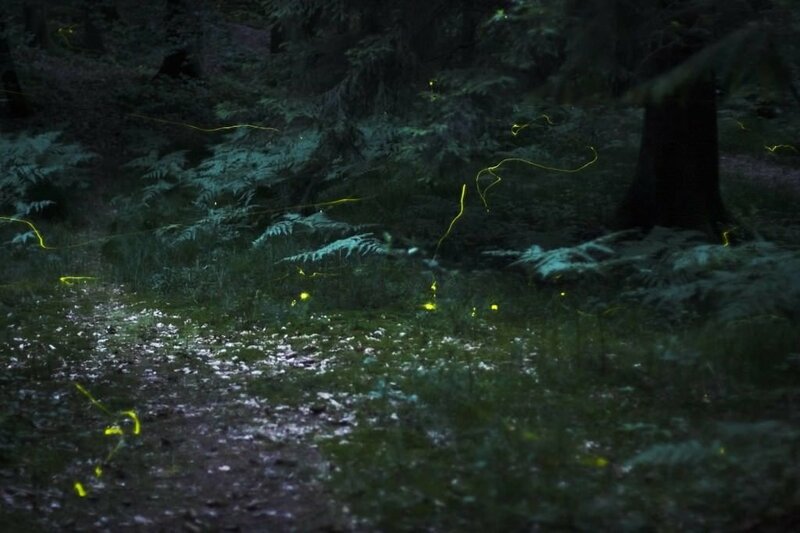 The 2019 dates for the official Smoky Mountains National Park synchronous fireflies event will be announced in late April. 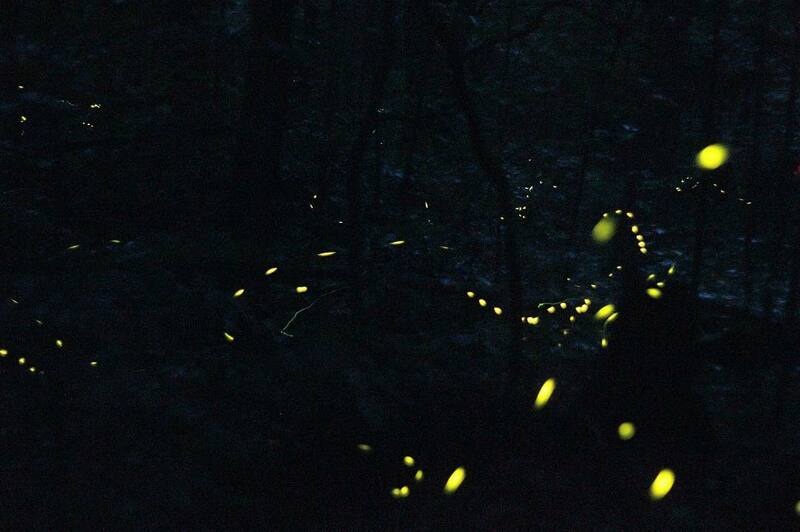 How Do I Get Tickets For Synchronous Fireflies In The Smoky Mountains? The lottery period for the 2019 synchronous fireflies official park passes was just announced! The lottery will take place beginning at FRIDAY, APRIL 26, 2019 at 8:00 a.m. eastern time. The synchronous fireflies lottery will end on April 29th at 8:00 p.m. eastern time. 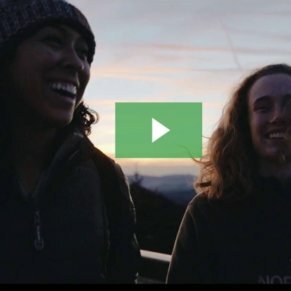 Once the passes go on sale, you will be able to purchase them from Recreation.gov. For each of the seven evenings, there are 111 advance parking passes (first-come, first-serve) and 36 large vehicle passes (first-come, first-serve). On Wednesday, May 9th each of the lottery applicants will receive notification on whether or not a vehicle pass will be awarded. 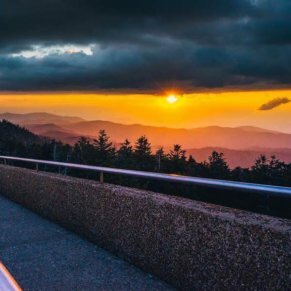 If you are selected, you will be charged a $25.00 (per vehicle) fee for the pass by Recreation.gov and an additional $2 (cash-only) fee per-person while boarding the round-trip shuttle to the viewing area. 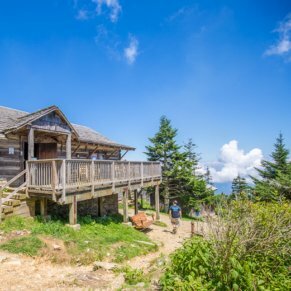 Note: If you do not procure a ticket from Recreation.gov, please do not contact the park – they don’t have additional tickets or passes. 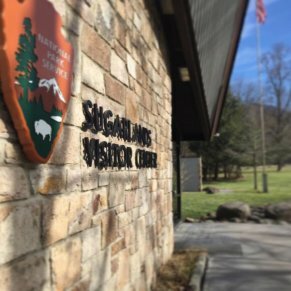 The parking pass that you purchased will allow one vehicle to park at the Sugarlands Visitor Center (must have pass). 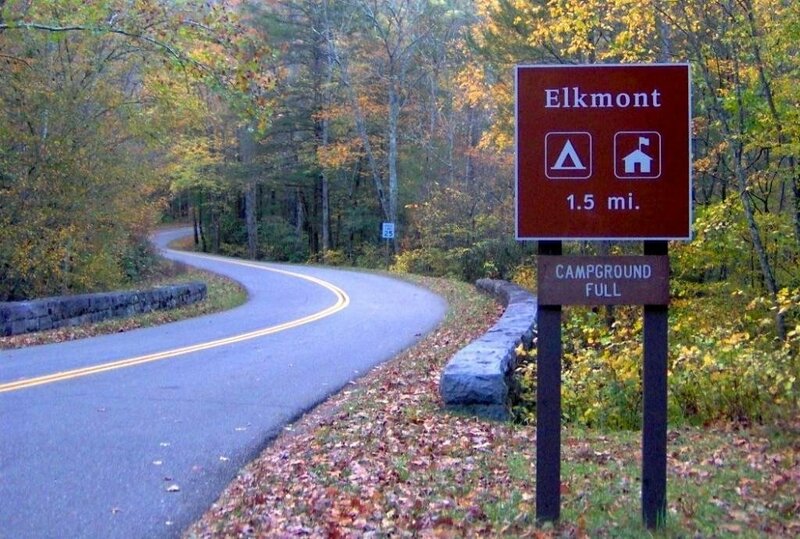 After parking your vehicle, you and your group will ride the trolley to the Elkmont campground area. The trolley, which accepts only cash, will cost an additional $2 per person for the round-trip ride to Elkmont. 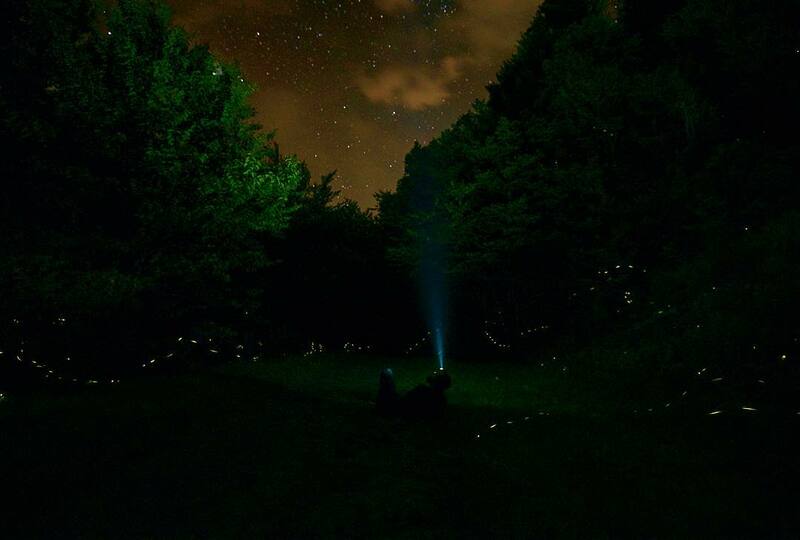 Since flashlights disrupt the fireflies and are an annoyance to other visitors, the Rangers and National Park require that the lens is covered in red or blue cellophane and that the flashlights are only used to navigate to and from the viewing area. The entire trip will last between three and six hours. Once you are seated, get comfortable and expect activity of synchronized fireflies to start up around dusk. However, if the moon is bright, expect this to delay the start of the show by 30 minutes or more. We highly recommend bringing some small chairs or a blanket to sit on. NOTE: The synchronous firefly lottery winner is required to be present in the vehicle with a current photo identification. 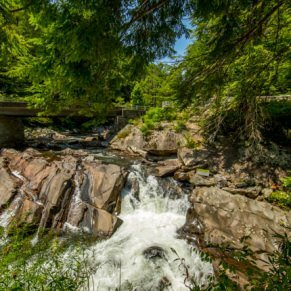 The pass is non-transferrable and and the vehicle will not be permitted to enter without the lottery winner present. In addition, only one application per household is allowed. If you are not fortunate enough to score parking passes for the main event at Elkmont, don’t be too surprised. 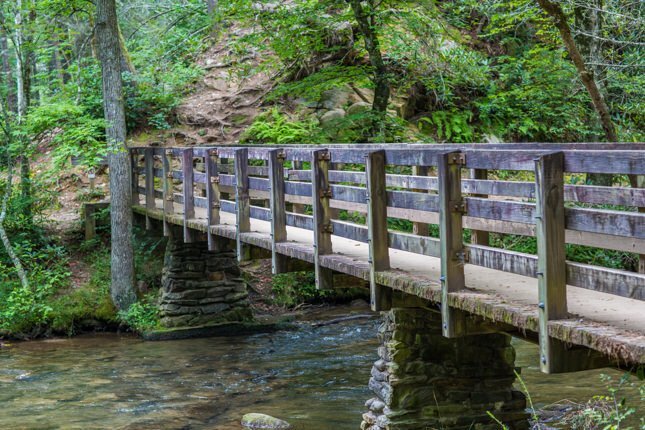 Unfortunately, only approximately 1,000 fortunate people per evening get to visit the Elkmont area while the lightning bugs are at their peak. However, all is not lost. 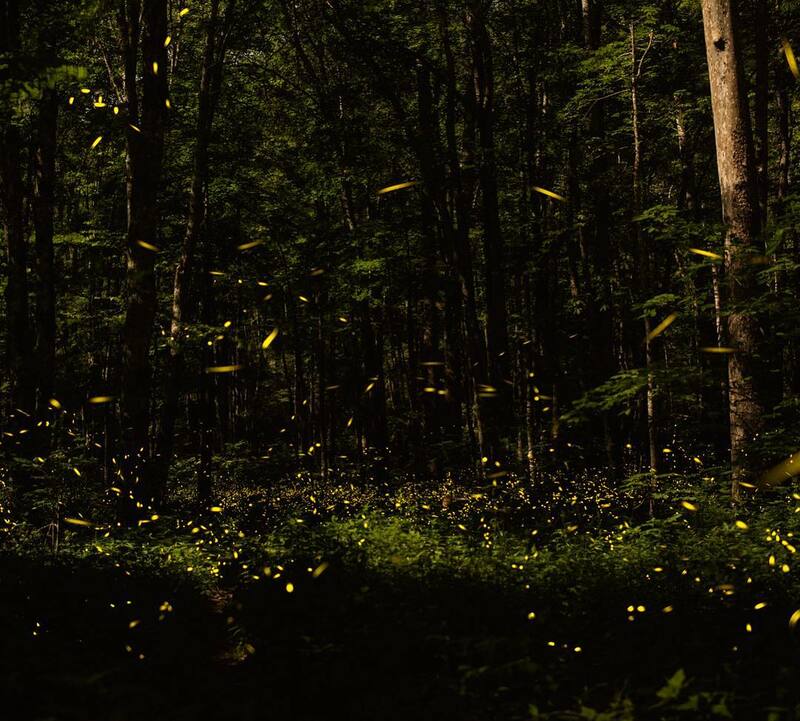 The synchronous fireflies can also be found at the backend of Cades Cove (near the Abrams Falls trailhead) or at Catalooche Valley. 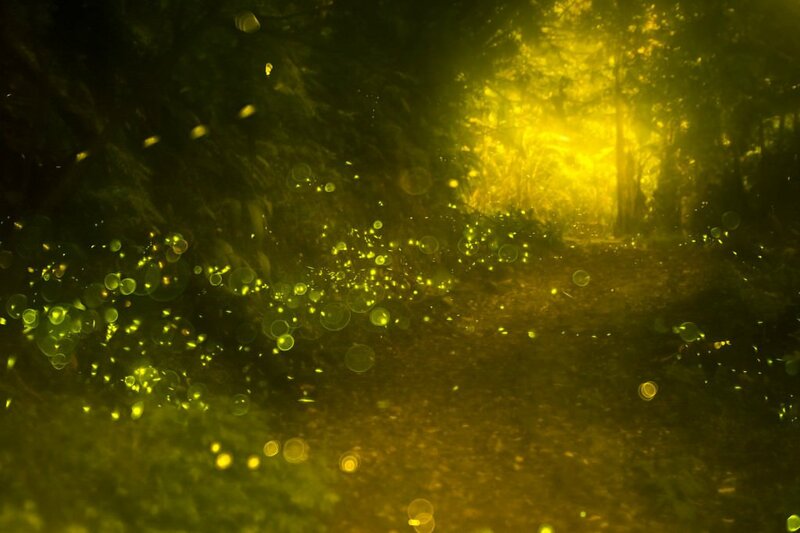 The synchronous fireflies lottery period begins at 12:00 p.m. ET on Friday, April 27th and will end on April 30th at 8:00 p.m. ET. 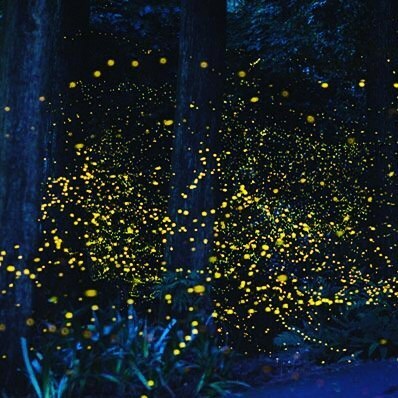 The synchronous fireflies event will occur nightly and dates will be announced on April 27th. On cool nights (below 50º Fahrenheit) and on misty evening following rain, the flashing may be greatly reduced or altogether absent. Since the first shuttle back to the parking area is typically 9:30 pm (or later), it is a good idea to eat dinner before going. 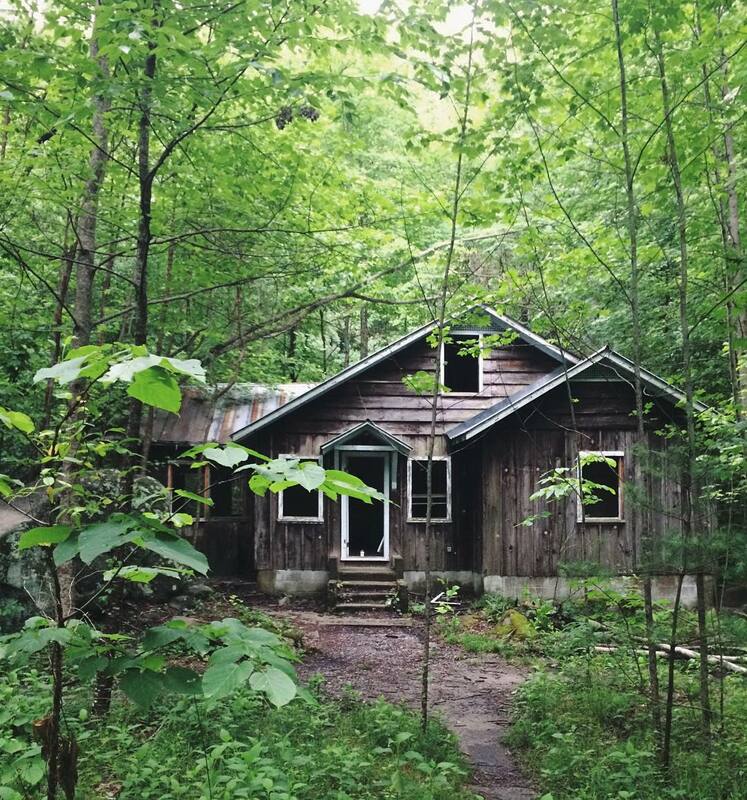 It is highly recommended to bring bug spray and chairs or a blanket to sit on. Did you fail to procure a pass? Consider visiting within three days either side of the event when passes are not required.